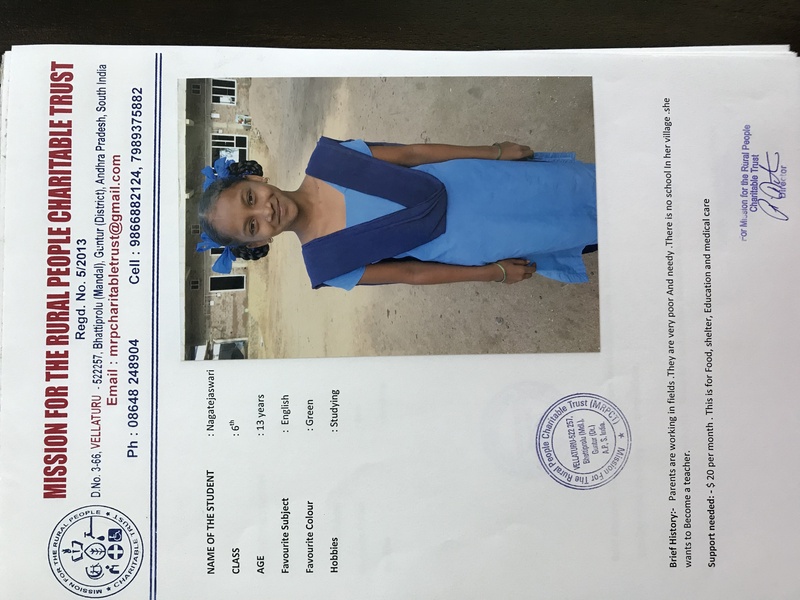 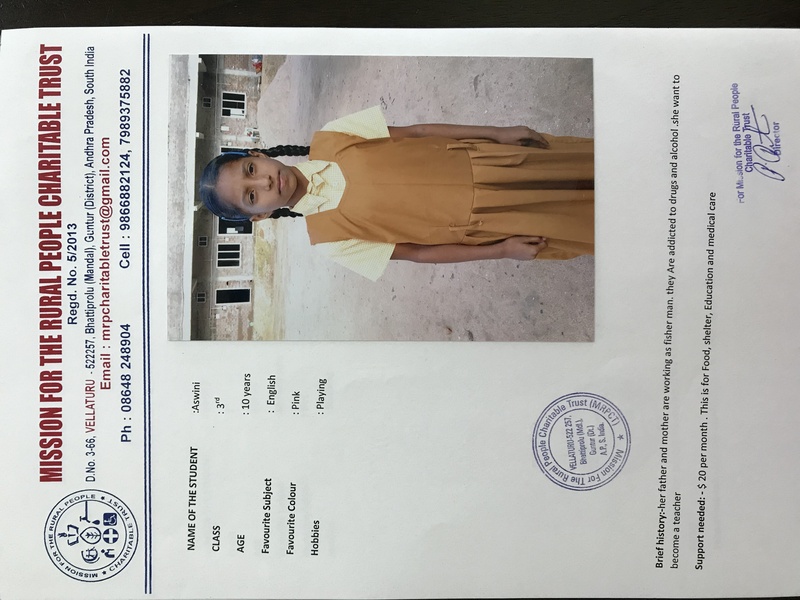 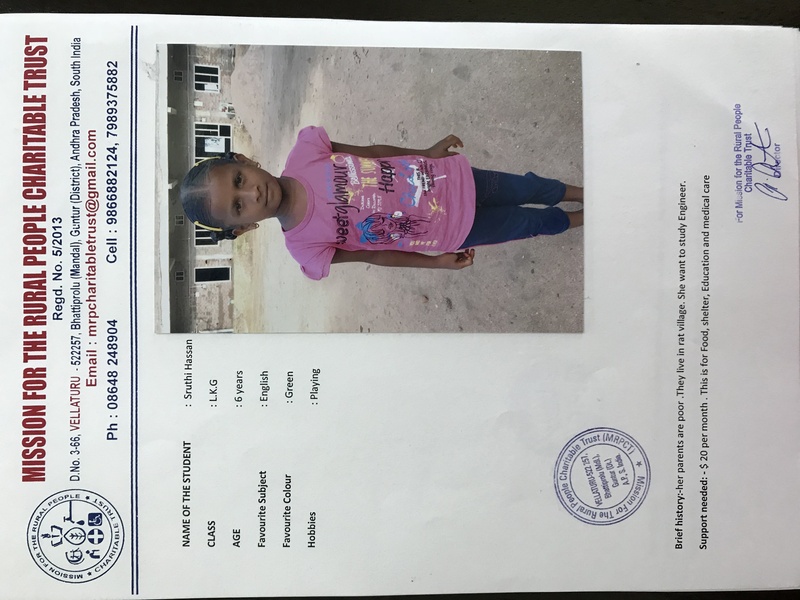 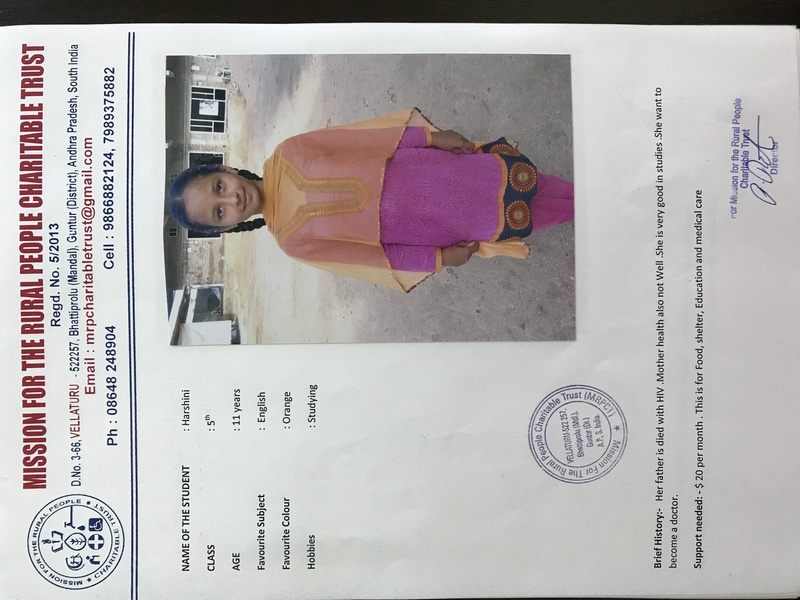 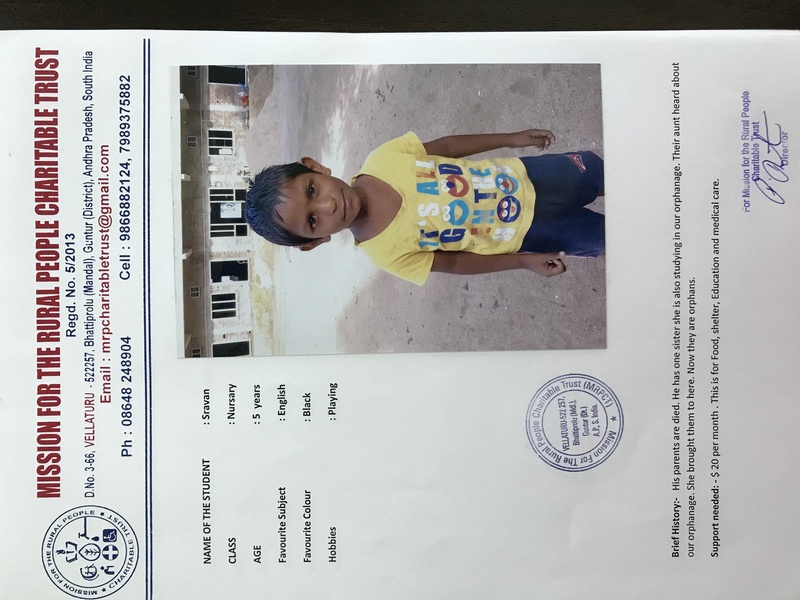 The Mahaan Aasha (Great Hope) Foundation is a small non-profit with little to no overhead costs. 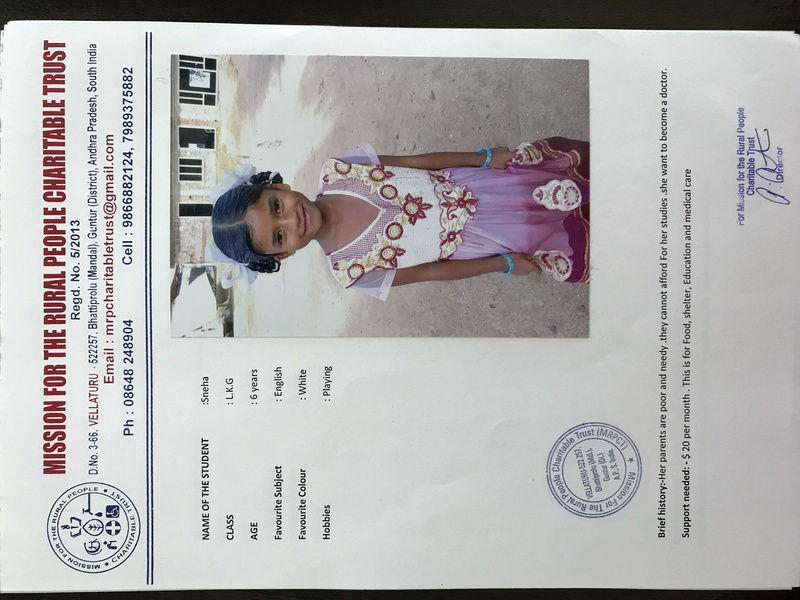 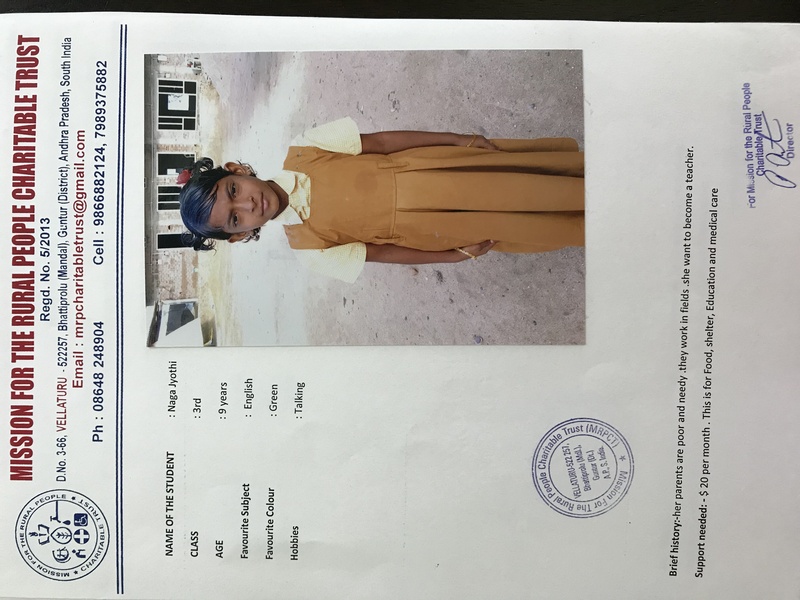 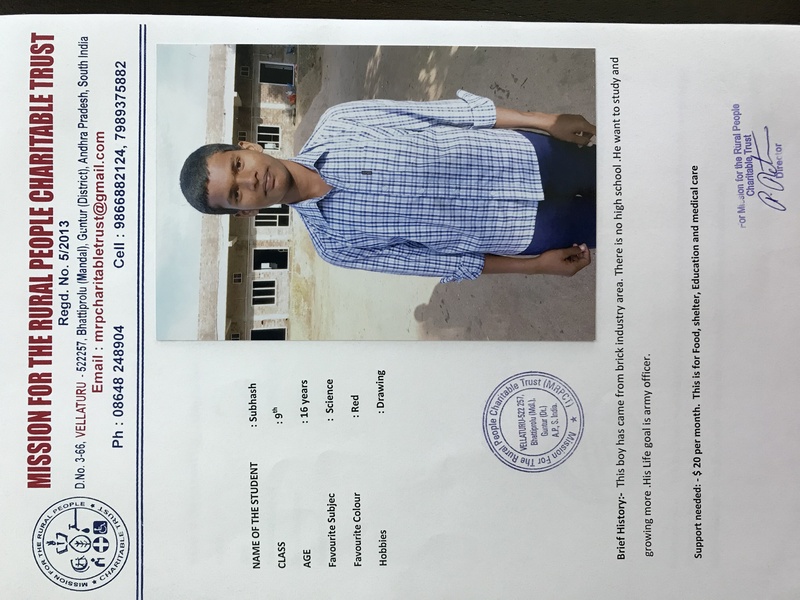 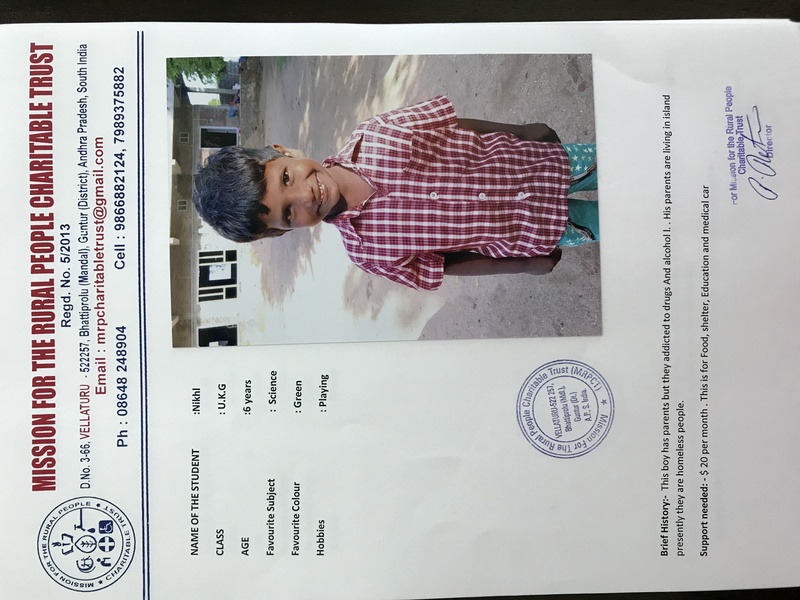 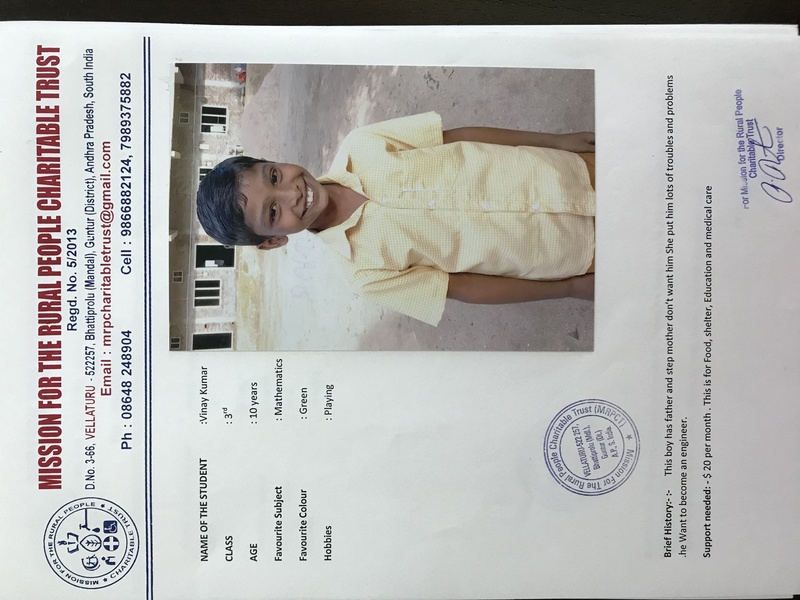 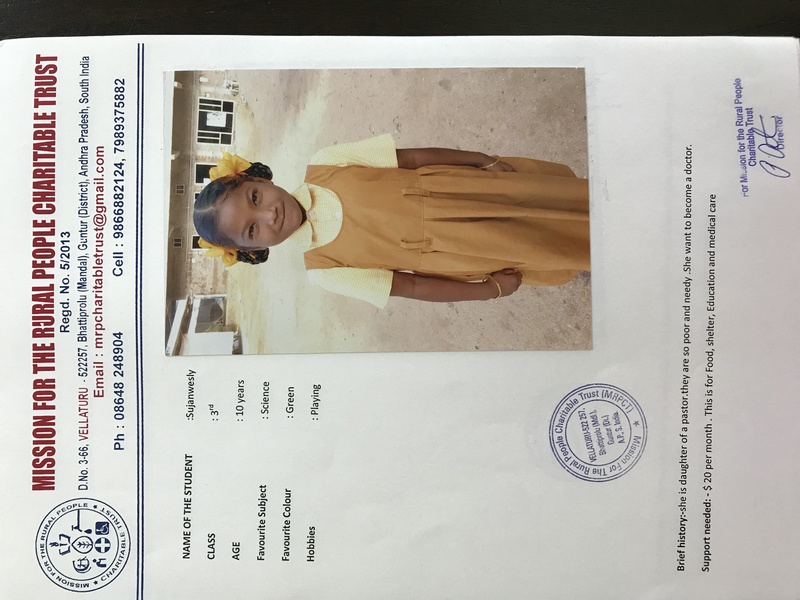 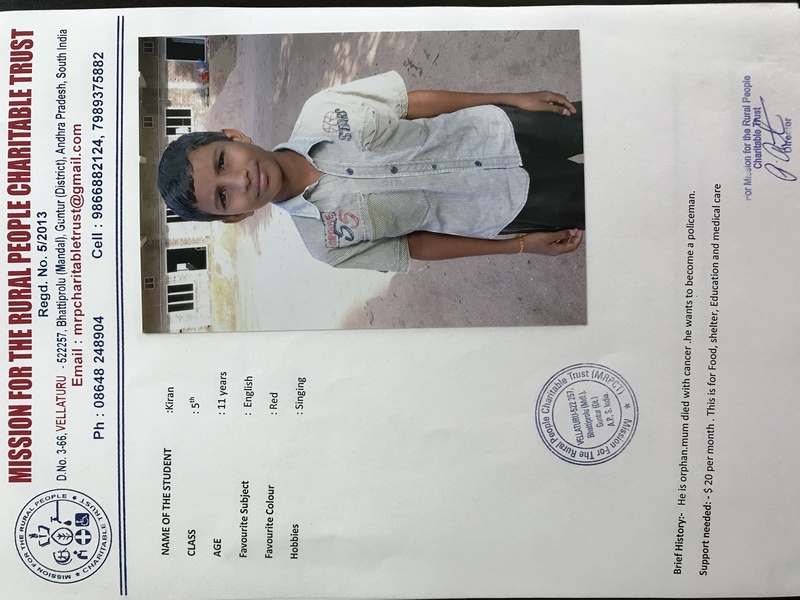 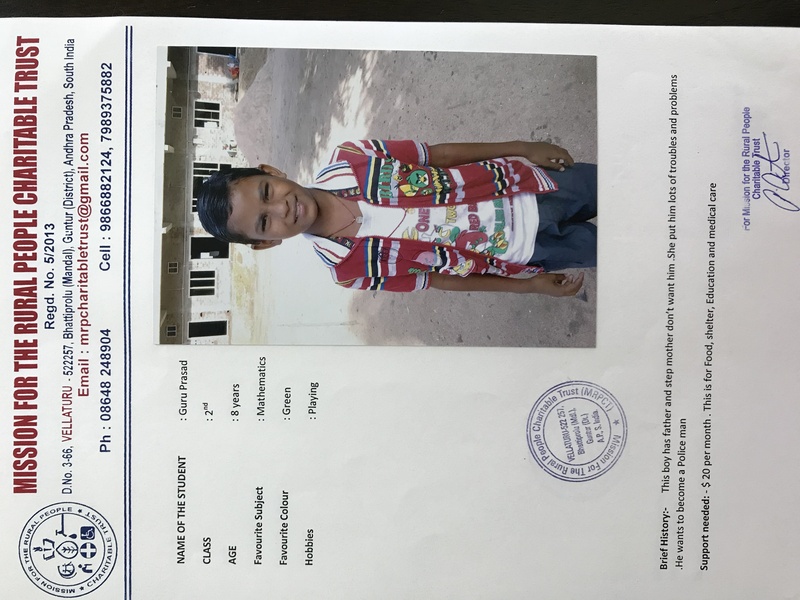 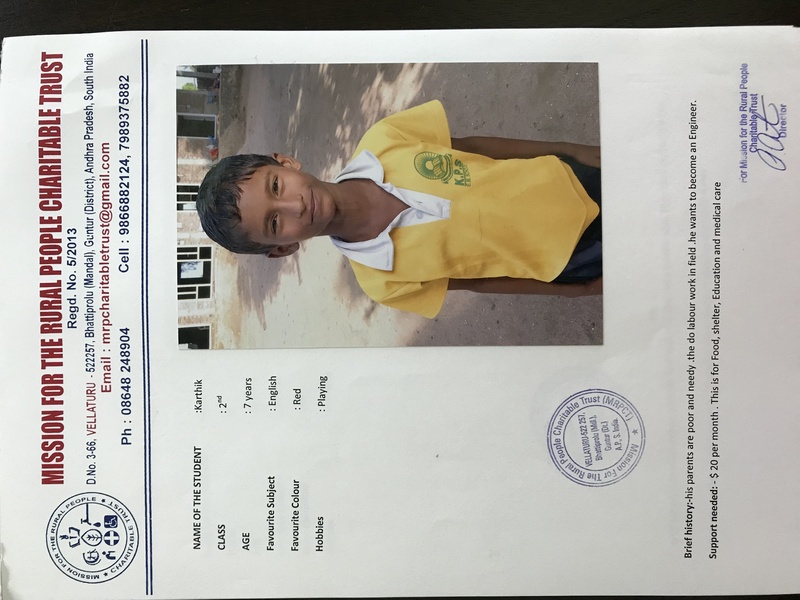 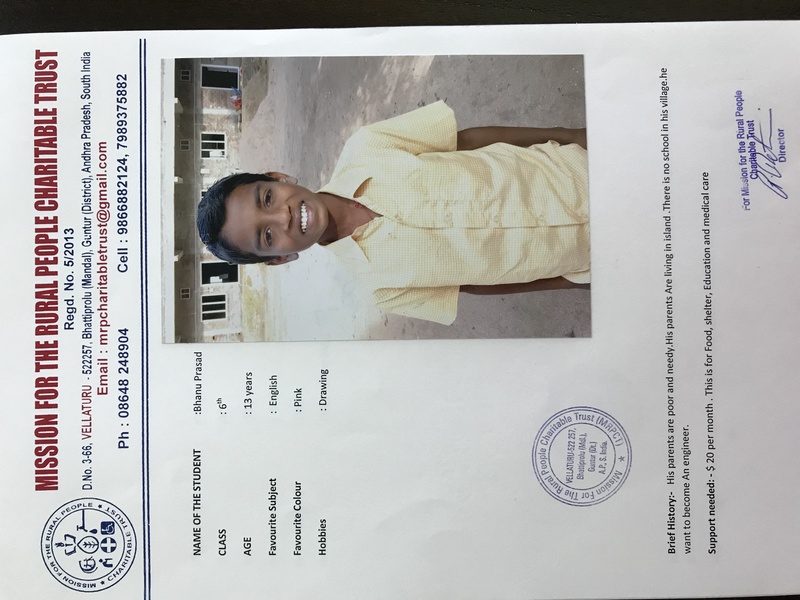 100% of your donation will be applied towards improving the lives of impoverished children in India. 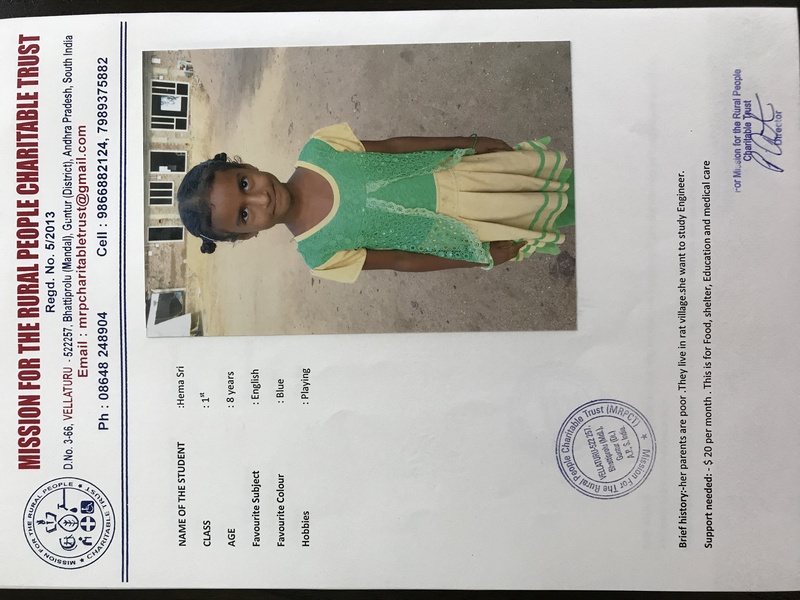 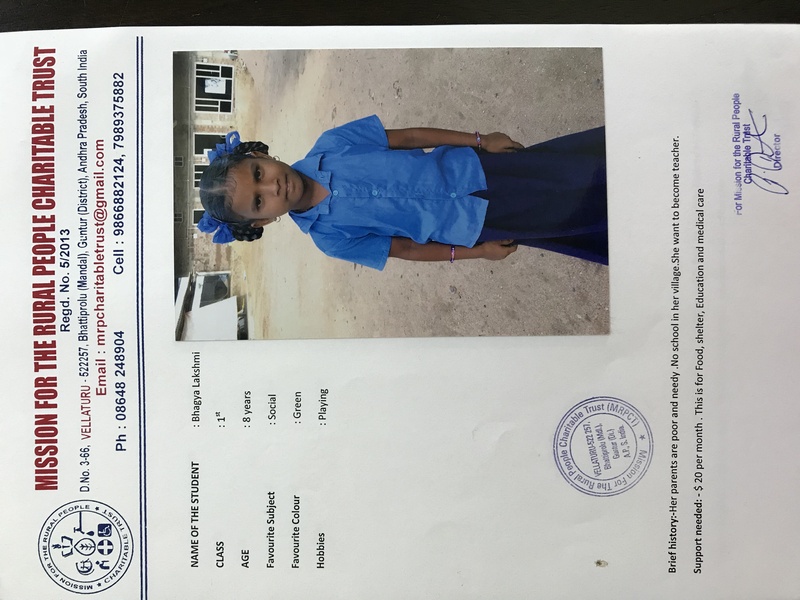 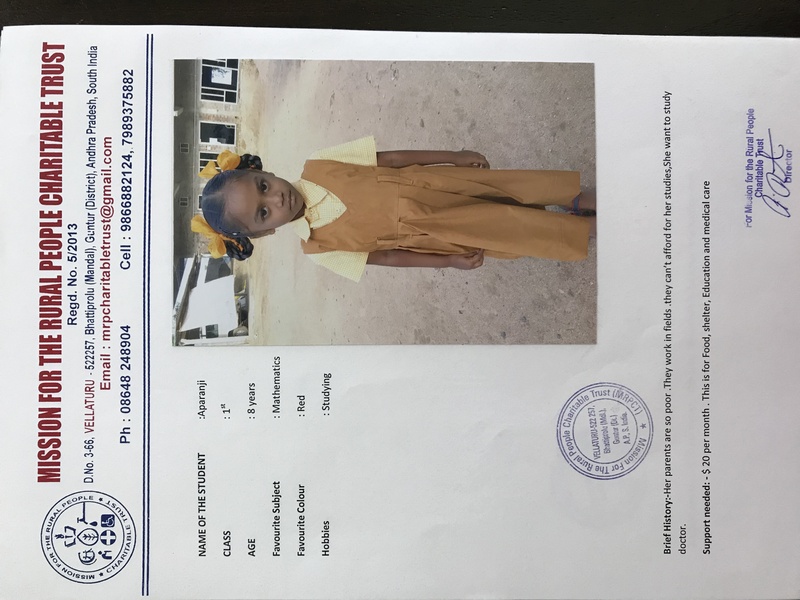 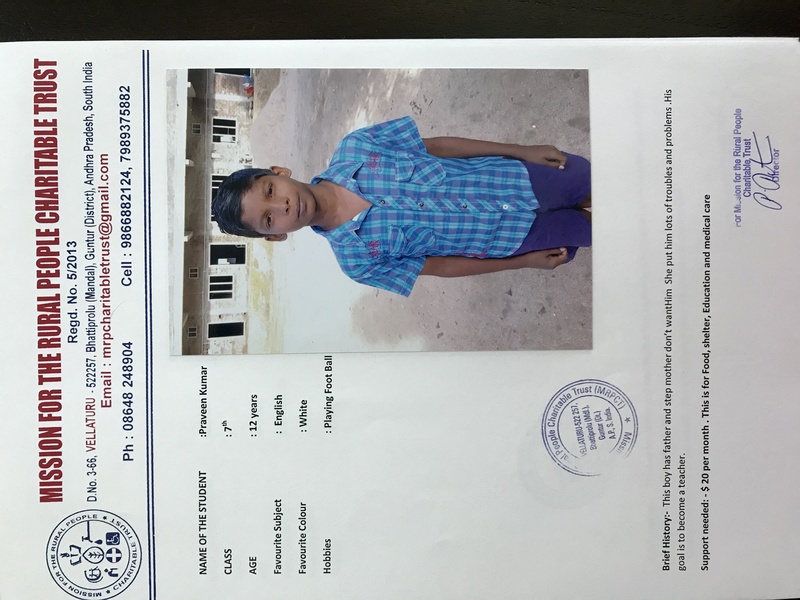 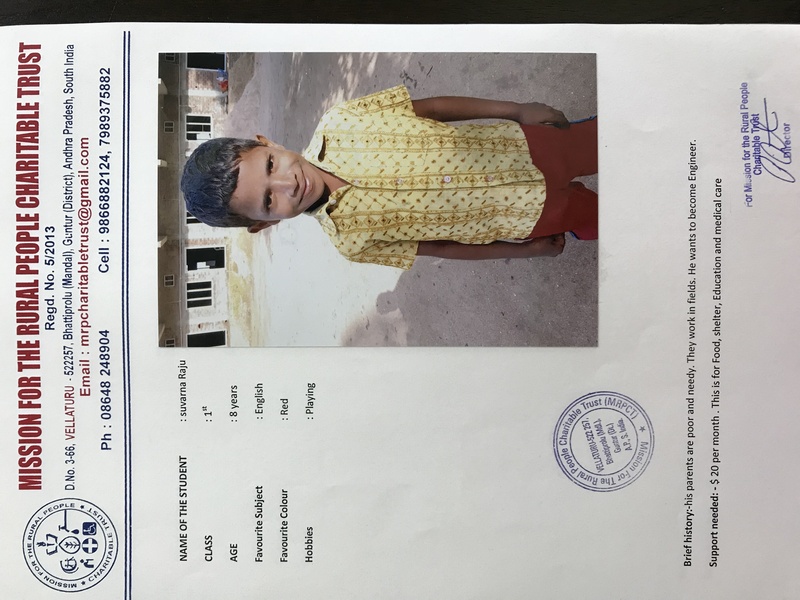 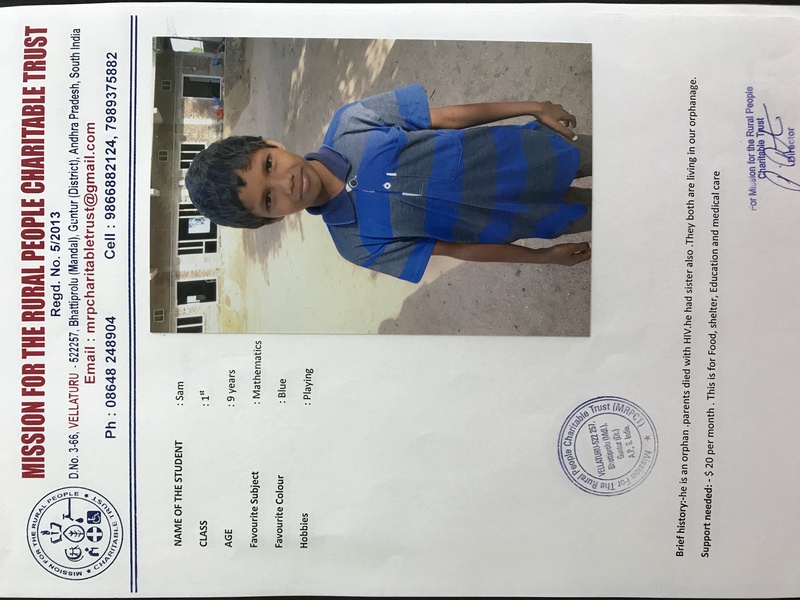 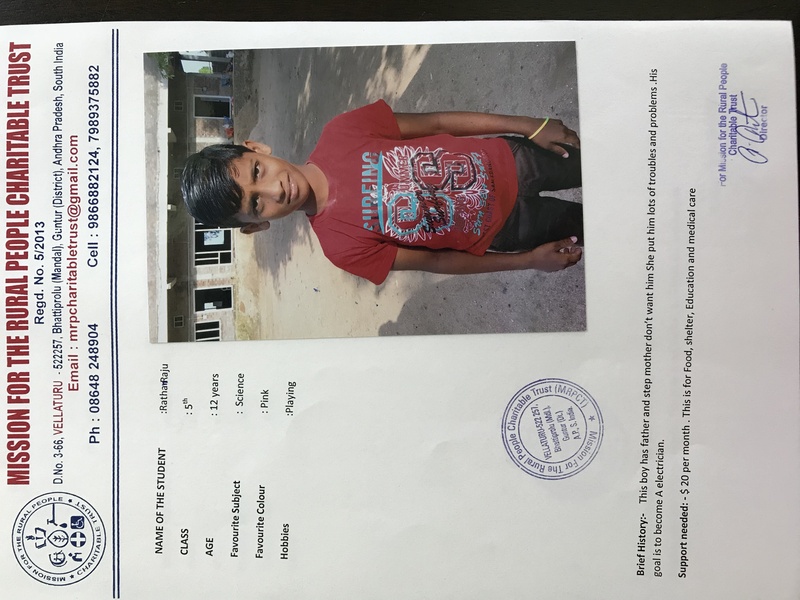 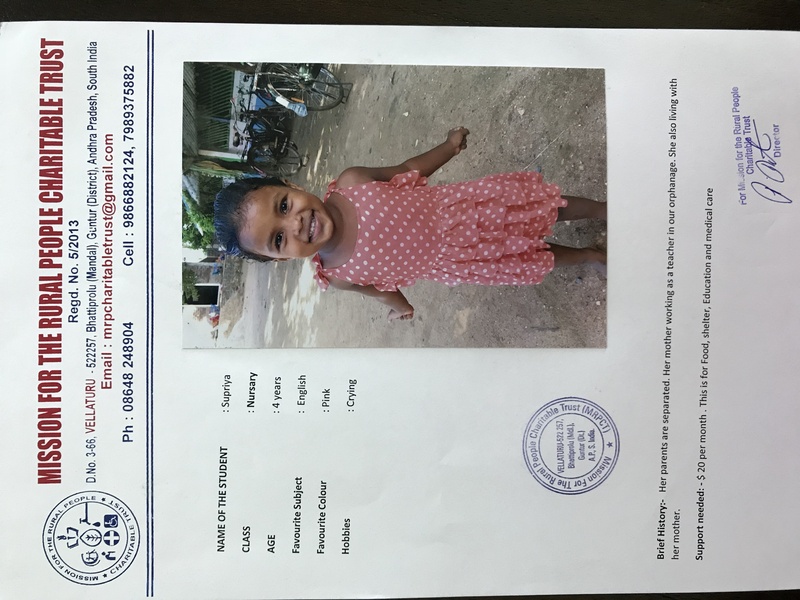 Funds are applied towards education, food, medical need, shelter, new facilities, clean water, and any other need that will improve the lives of these children. 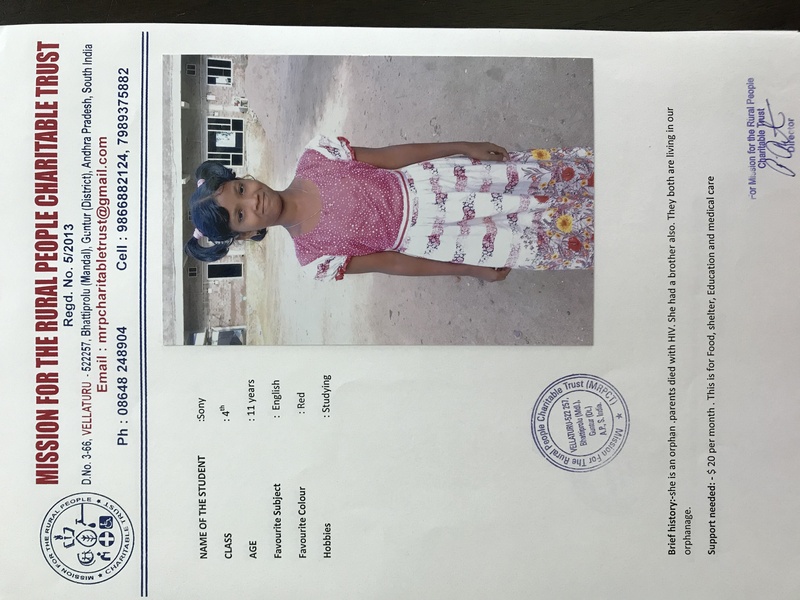 Thank you for for supporting this great cause and giving Great hope! 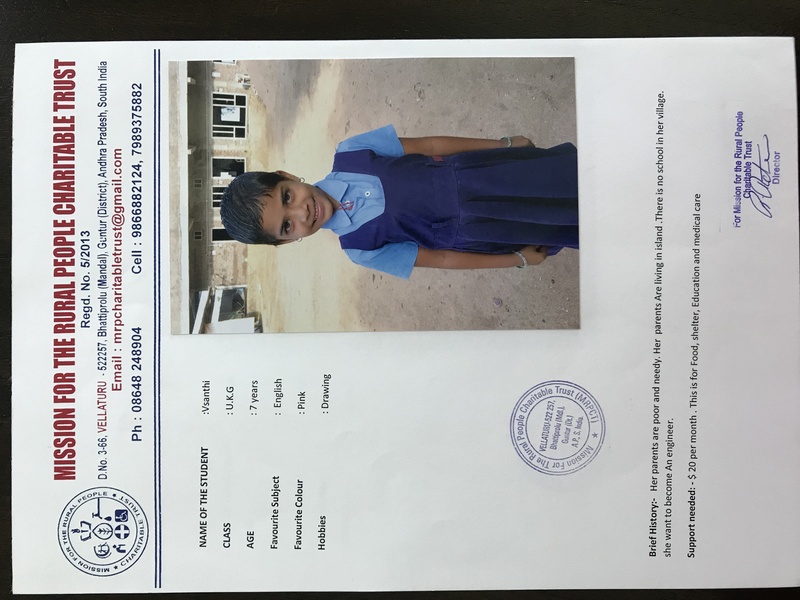 Subscribe to make a difference every month. 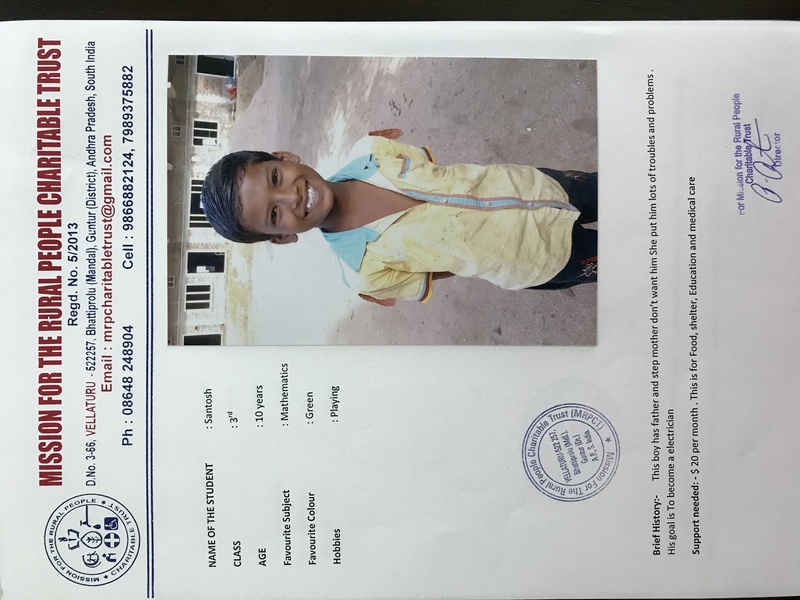 As little as $5 a month can help change a life forever.